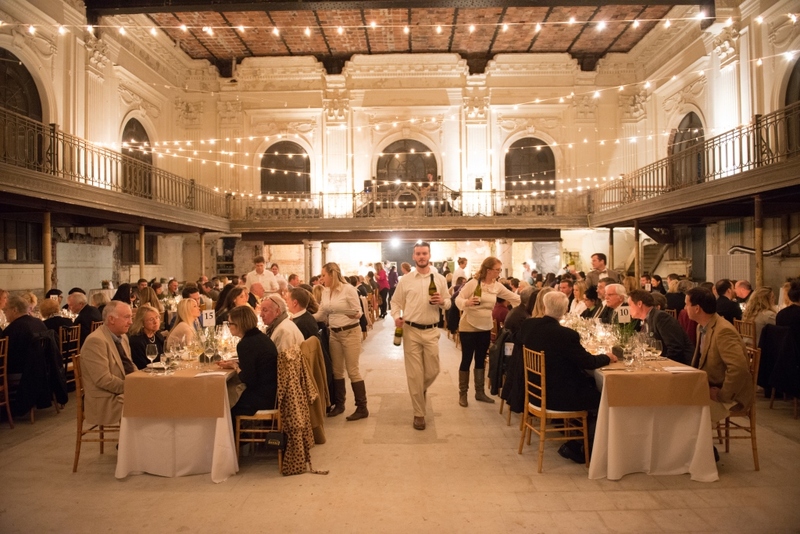 The Legend Series partnered with the James Beard Foundation and 4 Rivers Steakhouse to produce a Friends of James Beard Benefit at historic Marble Bank in January 2015. Courses were prepared by Chef John Rivers of 4 Rivers Smokehouse; Chef Scott Schwartz of 29 South; Chef Tom Gray of Moxie Kitchen + Cocktails; Chef Sam Efron of Taverna; Chef Waylon Rivers of Black Sheep Restaurant; and Michael Bump of Restaurant Orsay. Guests were entertained by Matt Shenk on acoustic guitar. Proceeds from the event benefited the James Beard Foundation and Florida State College at Jacksonville’s School of Hospitality and Culinary Arts.